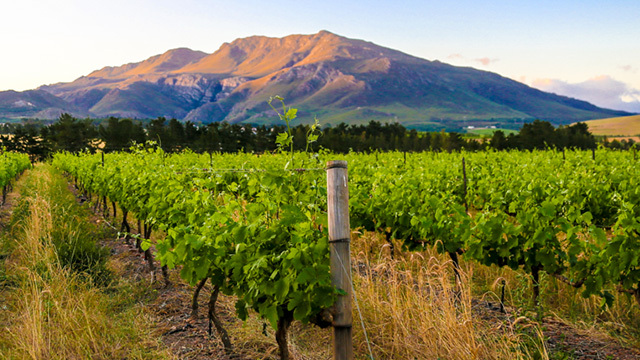 Botriver Wine Route – Where real people make real wine. “From the top of the Houw Hoek Pass, one gets the first glimpse of the vast, rolling hills and big sky of the Bot River area, where real people make real wine”.. 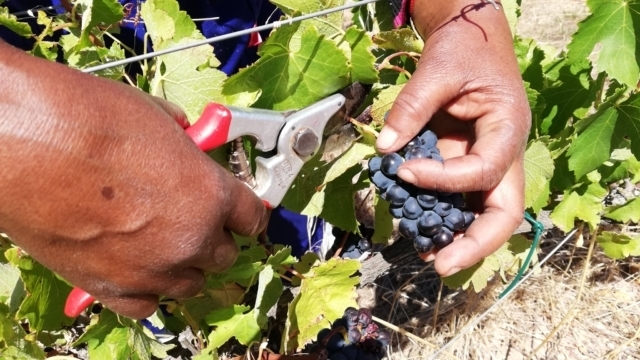 This credo of the Bot River Winegrowers Association describes the unspoilt, down-to-earth, sociable character of the farmers – our wines are for lovers of the road less travelled. 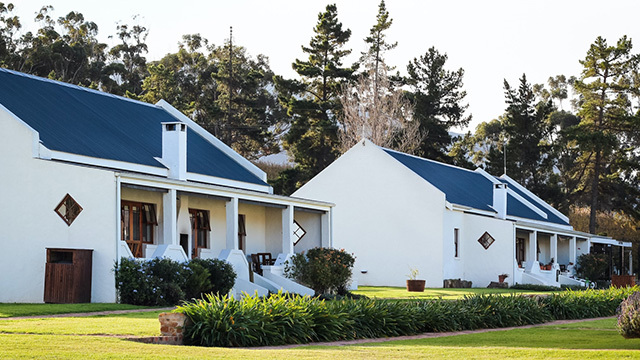 Within a 10km radius, the wine traveller can experience real country hospitality and taste wines made from the oldest vines in the region as well as the latest, most innovative varietals from new plantings. 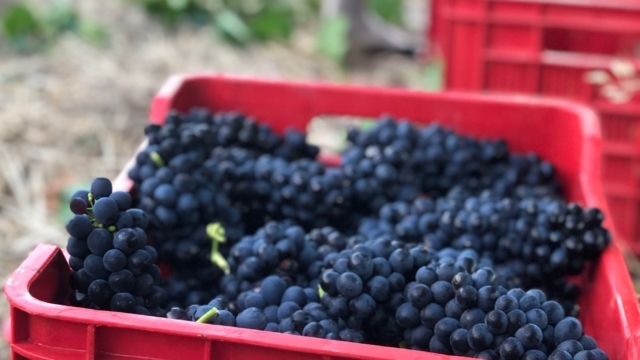 From historic and traditional wineries to the most modern, state-of-the-art cellars, the common denominators are a warm welcome; handcrafted, top quality wines; a commitment to biodiversity and the desire to share hours of sociable sipping with fellow wine lovers. How we got our name: The Bot River was known by the San people as the ‘Gouga’ (meaning “abundance of fat”). The same word was used for butter, a commodity produced in abundance by the Khoi-San who lived on the banks of the river where pastures were good. Merchants who travelled from the Cape to trade a variety of wares for full casks of butter named the river Botter as early as 1672. Now, of course, the river represents wine! Come visit our big-hearted wineries where families run the show and wines overflow with personality. 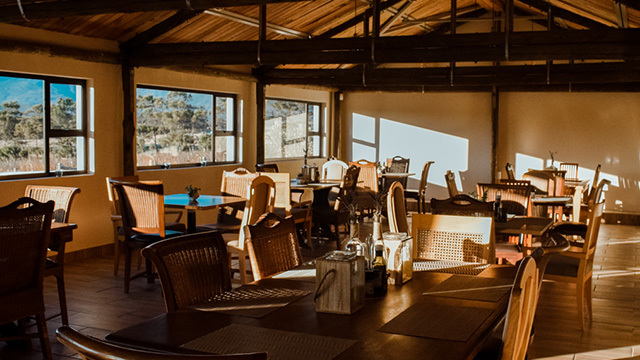 Enjoy countryside cuisine filled with Cape flavour and served with our signature hospitality. Escape to our comfortable countryside retreats where even one night can count as a holiday. 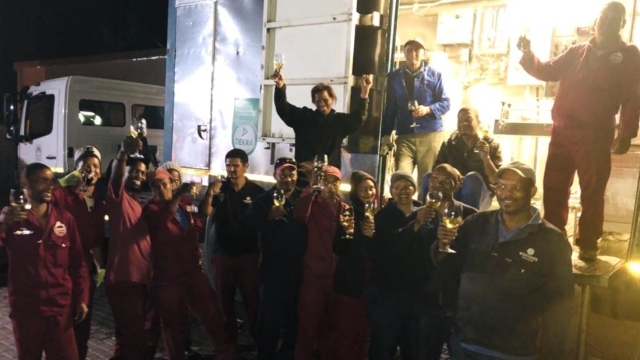 We celebrated the final bottling for 2018 on Tuesday evening (18th December). Bottling was concluded with some very special wines: Cabernet Franc Barrel Select 2018 – another maiden vintage, and our MCC Brut 2018. We can’t wait for you to try these, and we’ll keep you posted as soon as they are available for purchase….